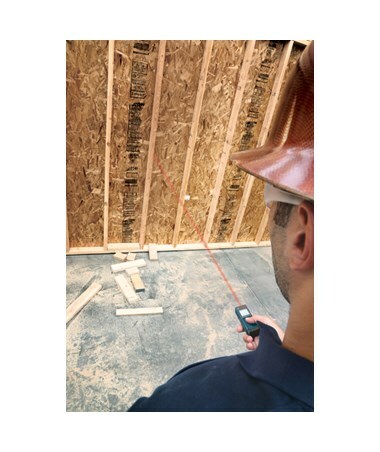 The Bosch GLM 20 Laser Distance Measure is equipped with Precise Laser Measure Technology perfect for all construction measuring tasks. 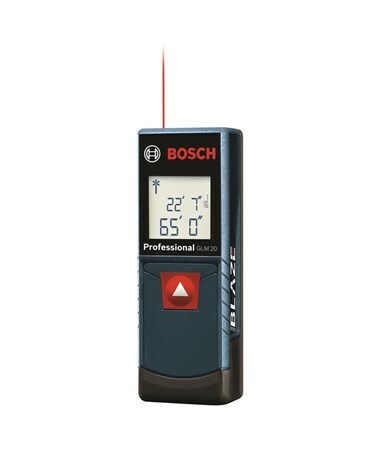 With an accuracy of ±1/8-inch, this handheld laser measures accurate distances up to 65 feet. 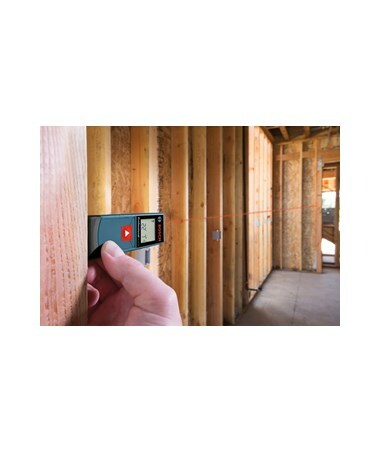 Ideal for both indoor and outdoor applications, the GLM 20 features real-time mode giving fast measurements from any wall and other surfaces. Square and compact by design, this laser distance meter offers great portability. With a well-backlit display, it offers easy and convenient viewing even in dark areas. 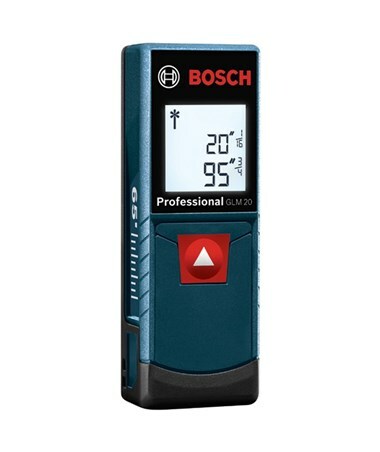 In addition, this Bosch laser measure is outlined with a simple one-button operation perfect for one-man measuring jobs. 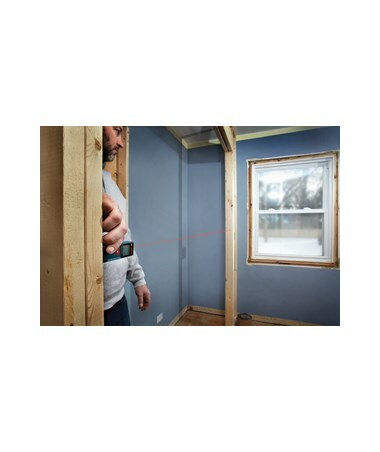 Comes with two alkaline batteries, the GLM 20 is backed by a 2-year warranty while offering easier, faster, and more accurate way to measure.